The World Wide Developers Conference (WWDC) keynote just concluded and boy was there a lot to unpack. But Apple’s most anticipated device was a Smart Home assistant that had its prime focus on music and it’s called Apple HomePod. The HomePod is something Apple claims to have worked on for a while with its design featuring a big mesh fabric over a cylinder taking cues from the Mac Pro. The speaker comes in two colors: black and white and is about 7-inches in height. Apple’s goal was to merge two separate worlds into one: the sound capabilities of a Sonos speaker and the smarts of Amazon’s Alexa. Apple’s answer comes with a 7 tweeter array, 6 microphone array, and a high-excursion woofer all of which packs a punch for a speaker of this size. The smart’s for the new Apple HomePod comes from Apple’s A8 chip, yes the same 20nm chip that powered the iPhone 6 and iPhone 6 Plus. While the design seems to be a little unique for Apple (cue the chamfered edges), it’s actually more functional than you’d think. The speaker is intelligent enough to focus the sound in the direction you’re in thanks to it’s spatial and beamforming technology. The speaker itself further has a responsive LED waveform depicting Siri on the top plate of the speaker that animates based on your voice. It definitely has a pretty high compute power for a speaker and Apple is promising a more optimized Siri to better fulfill the purpose as a standalone assistant and integrate HomeKit deep into the OS. 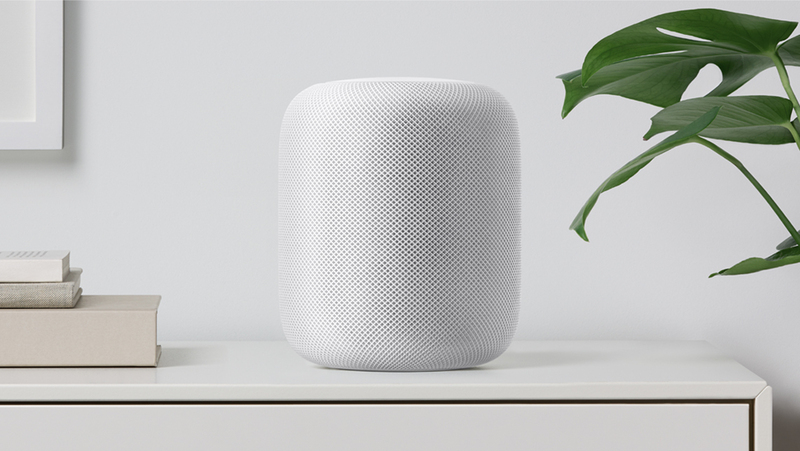 Apple is making it clear that music is the core factor that drives the HomePod and deeply integrates with Apple Music which is a great way to add to the current user base of over 27 million active users. The speaker will launch in December, just in time for the holidays for a retail price of US$349 which despite being pricier than Amazon’s Echo and Google Home, is actually reasonable considering you’re getting a powerful speaker + smart assistant combo. 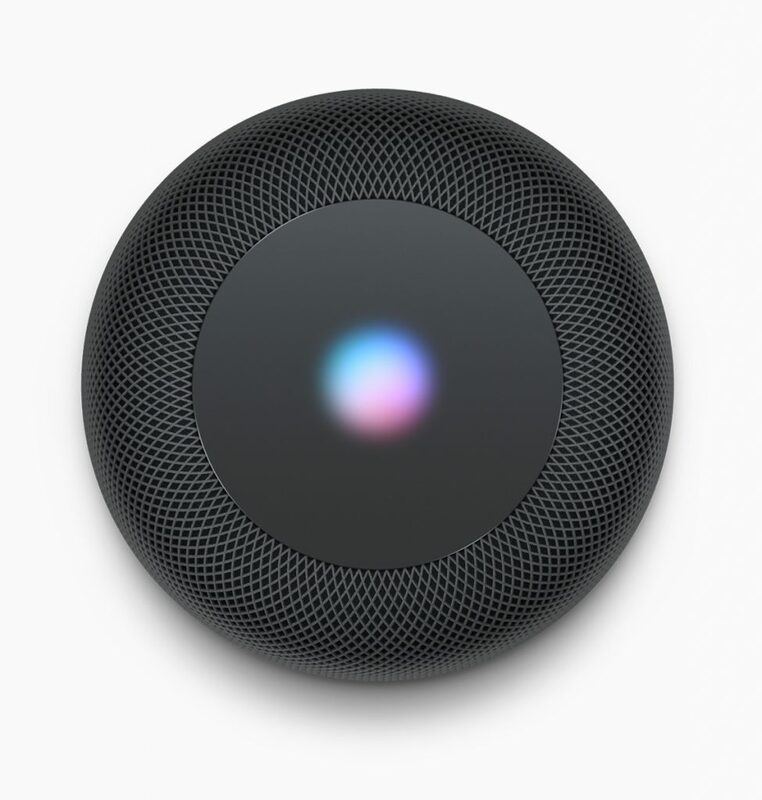 Apple despite being late to the smart assistant market, came back with a product that currently doesn’t have a true competitor which is a great way to garner more attention and a reason to buy the new HomePod over its competitors. We’ll just have to wait and see if the HomePod delivers on its promise! There were much more announcements from WWDC 2017 which you can find here: WWDC 2017 Releases. Note 5 or S6 Edge+: What should you buy?